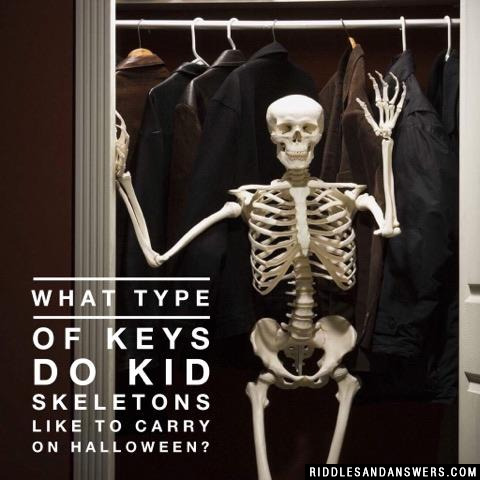 Keys have played a huge role in modern civilization causing many to create "key riddles" related to the almost mystical item that plays such a huge part in our everyday lives. 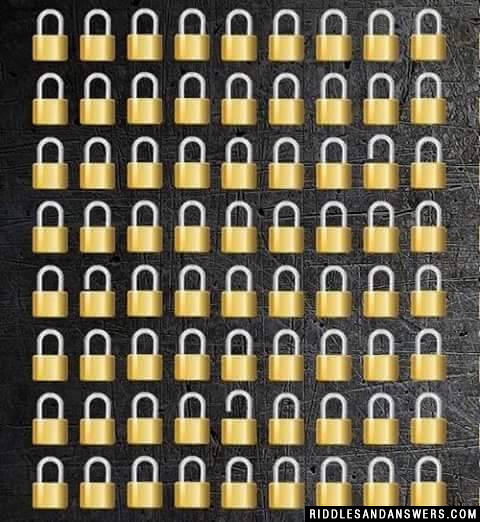 In a sense, riddles unlock parts of the mind just as keys unlock doors and other objects. Listed below we have some great puzzles related to keys for you to unlock. These are an intriguing set of questions and are probably best suited for older children and adults as a result of being involved. 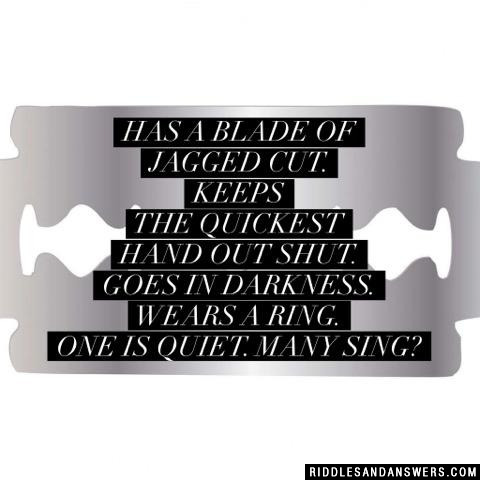 Some ideas for practical uses for these riddles are to use them as clues in a scavenger hunt, treasure hunts, or even as a category of questions at Trivia Night. Feel free to enjoy these riddles about keys. Also, please solve, share, and add your own if you'd like. I am a box that holds black and white keys without locks yet they can unlock your soul. What am I? What's a keys favorite month? 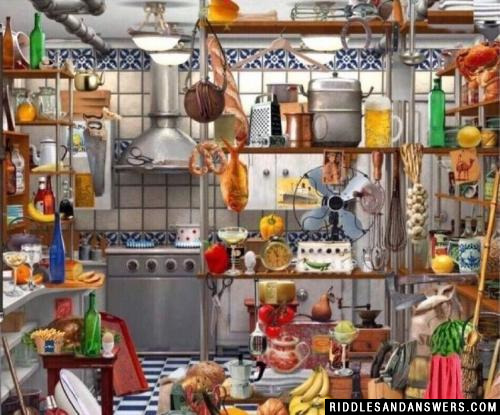 Can you find the hidden key in the picture above? I hold within me the key to a tree. I can fly like a whirly bird. A Maple key (which is the seed from a maple tree). It has all the genetic keys to make another tree. and flies like a helicopter. 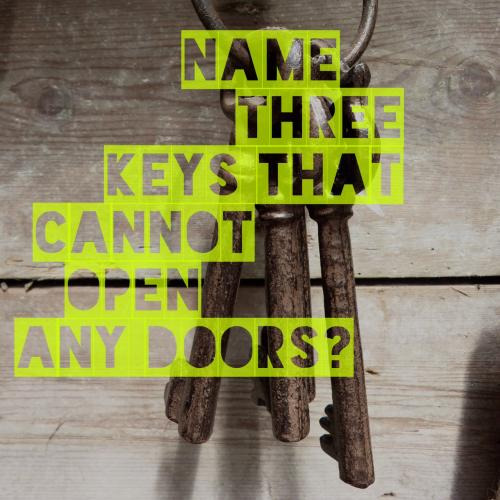 Can you come up with a cool, funny or clever Key Riddles of your own? Post it below (without the answer) to see if you can stump our users.